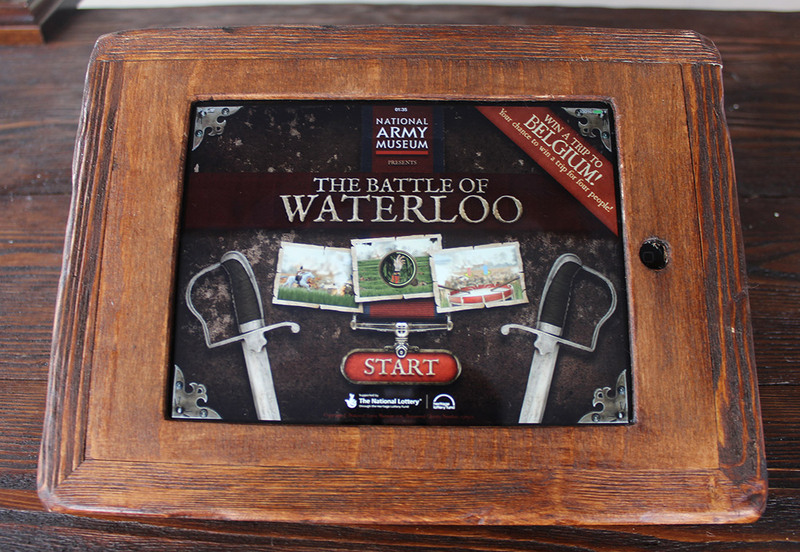 To raise awareness of the National Army Museum as part of a campaign of pop up activities commemorating the bicentenary of the Battle of Waterloo. 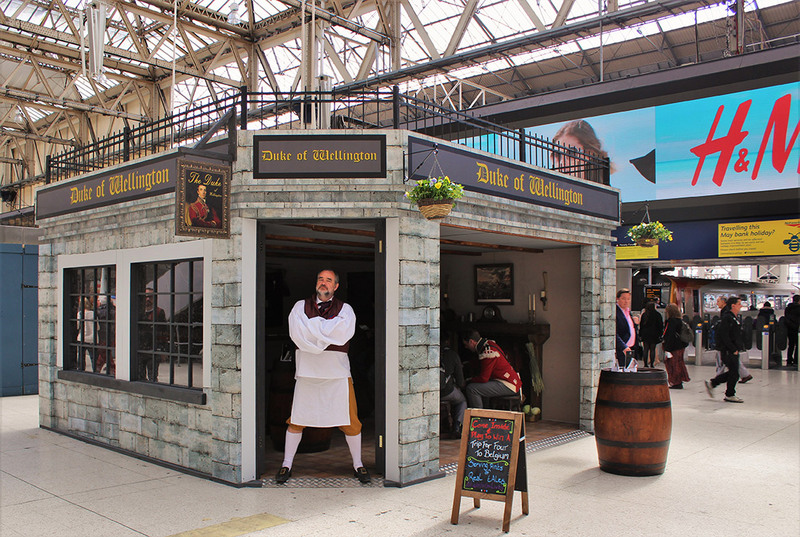 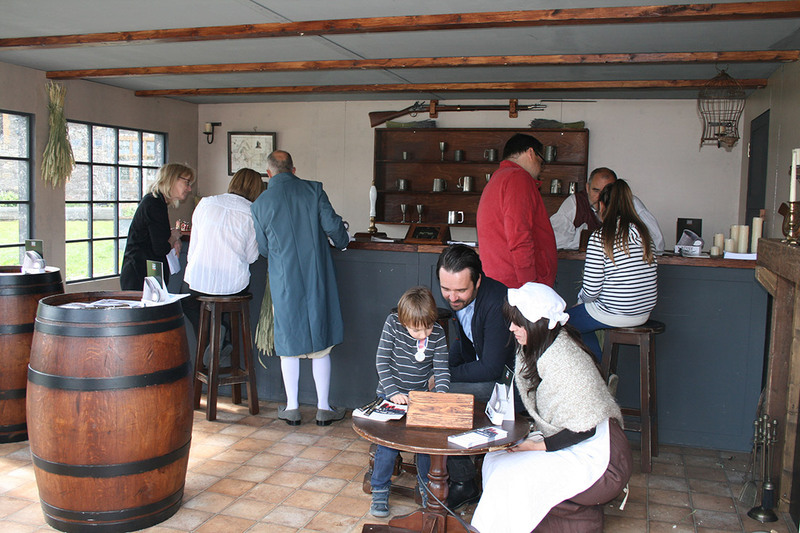 We designed and built a free standing 19th Century pub and took it on a tour, visiting five sites within the UK. 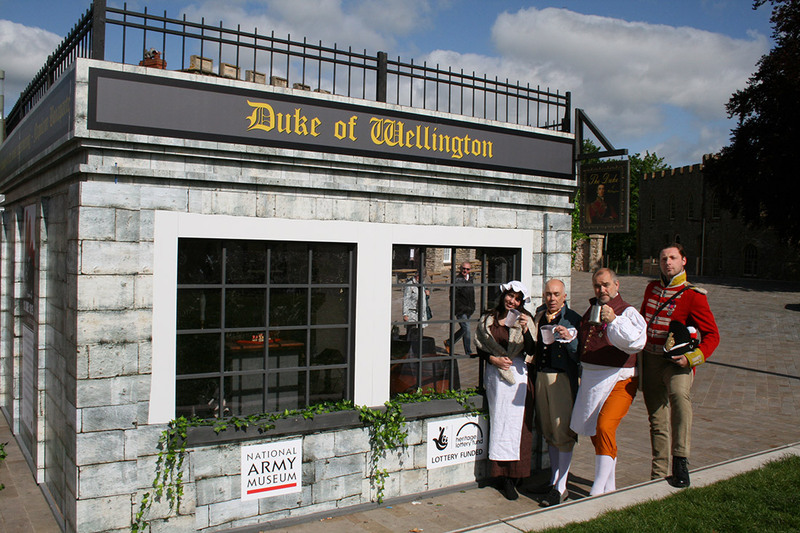 The pub reflected the traditions of soldiers leaving the army and setting up as publicans. 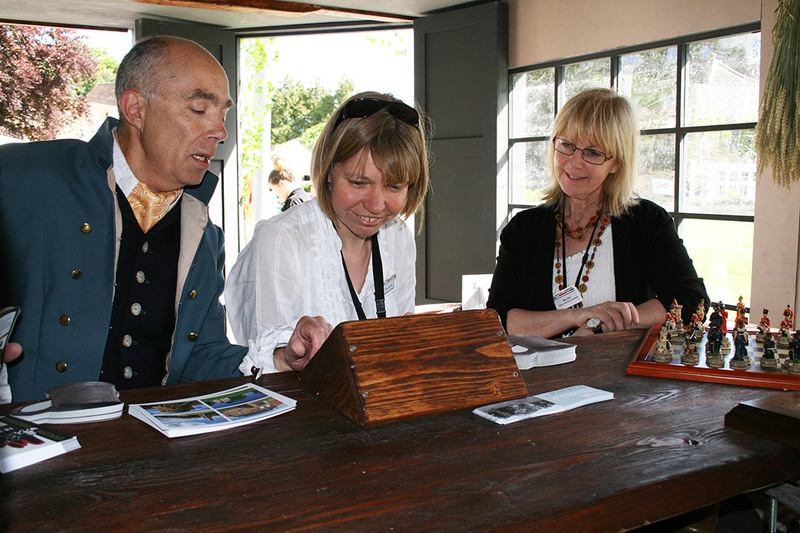 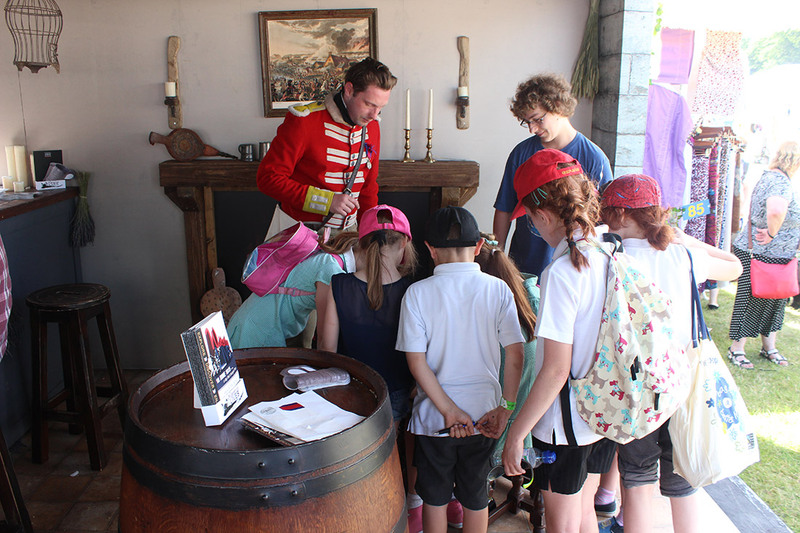 The pub offered a highly engaging and authentic learning experience with a cast of characters, a bespoke Battle of Waterloo game, competition and giveaways.